Outside reading will be required and testing completion for full certification. 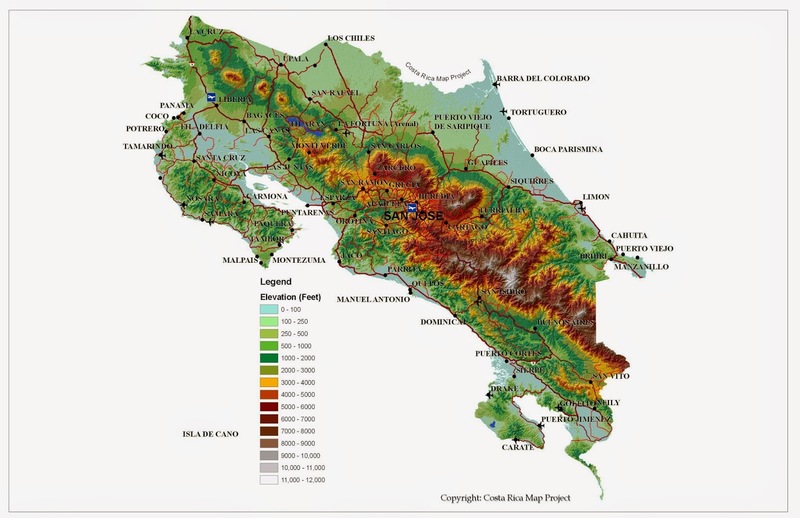 This is a COOL Topography Map of Costa Rica showing places by Altitude•Height!!! 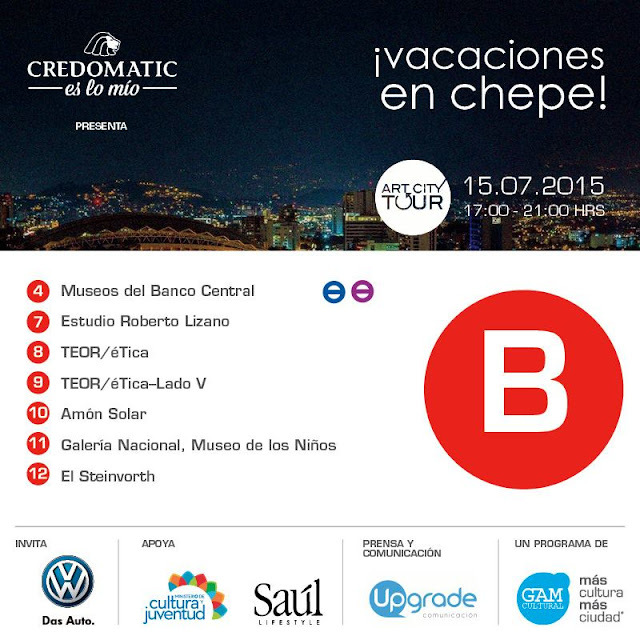 FYI - CostaRicaMapProject.com is an AWESOME site that even helps with tourism and LOTS of information on Costa Rica in general (including bus schedules)! Their site says they "have mapped all of Costa Rica's top hotels and resorts to help you with your driving directions and trip planning"!! What are some of the various international groups, representing ExPats living abroad? Especially American Expats. Like helping with laws, policy, etc. back in the U.S. or abroad, that effect us (banking, taxes, IRS, etc.)?? 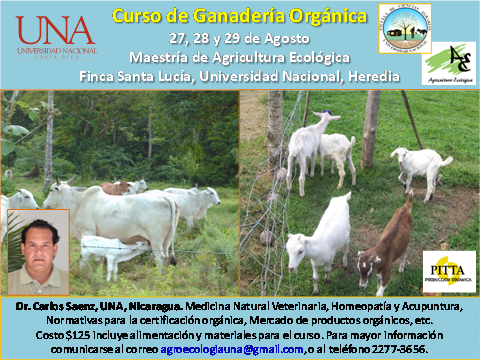 Estimados colegas, la presente es para invitarlos al curso de Ganadería Orgánica que estaremos realizando en la Finca Santa Lucía, del 27 al 29 de Agosto, con participación del Dr. Carlos Sáenz, especialista en el tema. Se adjunta el programa del curso. Les agradecemos circular la información entre sus contactos. Has anyone seen a list of plants typically found in Costa Rica that are potentially dangerous•toxic for pets?? I think it could be a best seller if someone created one [in both English & Spanish even better!! Any mega Costa Rica plant aficionados out there that could also help families figure out what plant in their garden is making their pet break out or get sick? Someone that could make a House Call, or the family could make a video or take pictures of their full garden. One of the dogs where I've pet sat at keeps getting red bumps & bright pink on his belly & around his mouth outbreaks since he came to live here & the vet hasn't been able to identify the problem STILL. 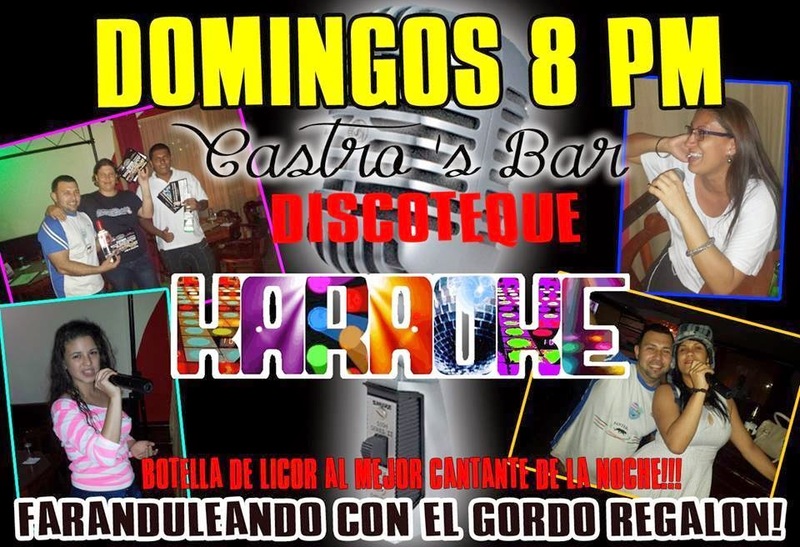 KARAOKE - Where to Sing Karaoke in Costa Rica?? I'm JUST starting this list and REALLY could use your help to enhance it!! LOCATION: 400m Este del Parqueo Sur de la Municipalidad de San Jose..
Tuesday and Saturday - 7pm till midnight. 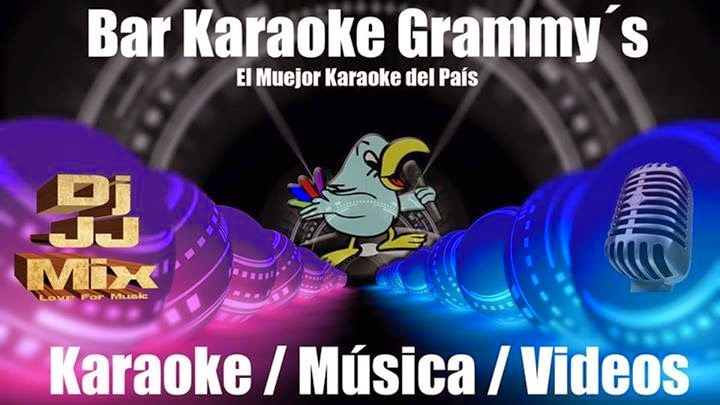 Karaoke in both English y Espanol - Air-Conditioned with over 5,000 titles from Classics to Current Hits. LOCATION: Right on the top of the hill half way between Quepos and Manuel Antonio. 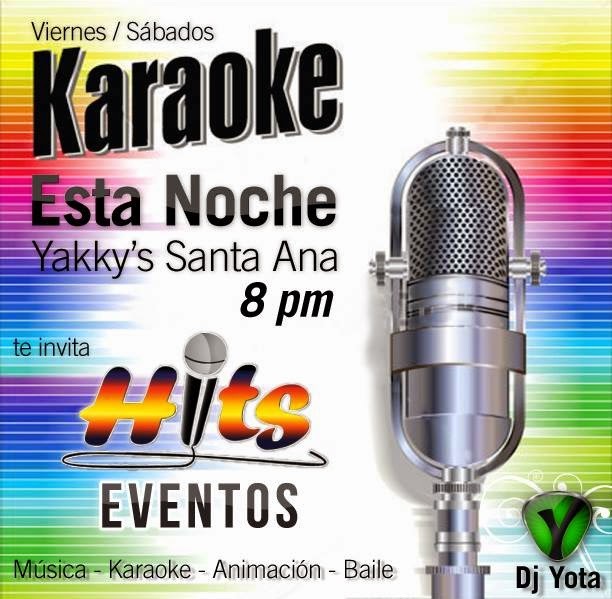 these venues are happy to copy my Karaoke songs onto their systems. TENNIS COURTS: 2 open lighted courts. PRICE: 6am-6pm - 5,000-c/hour. 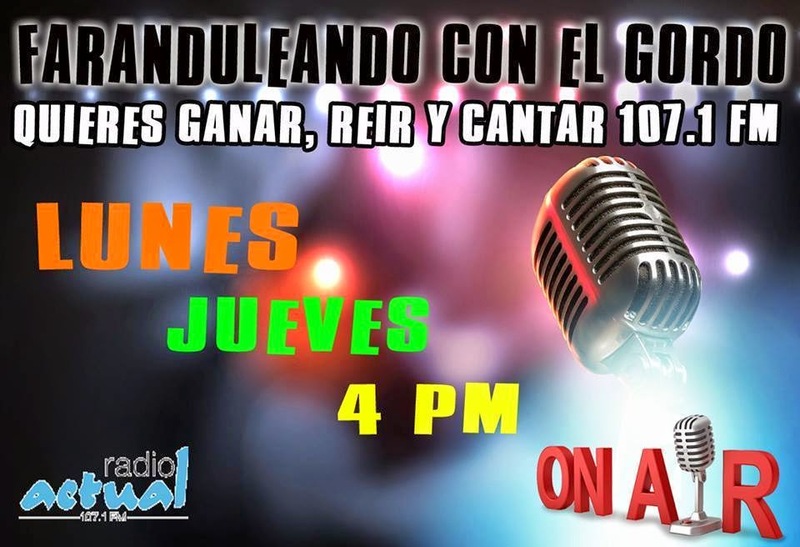 6-10pm - 8,000-c/hour. Reservations required. LOCATION: 5 kms/3 miles South•Sur of San Isidro de El General Centro - on the InterAmericana South•Sur highway•carretera, diagonal to the Shell gas station/bomba. 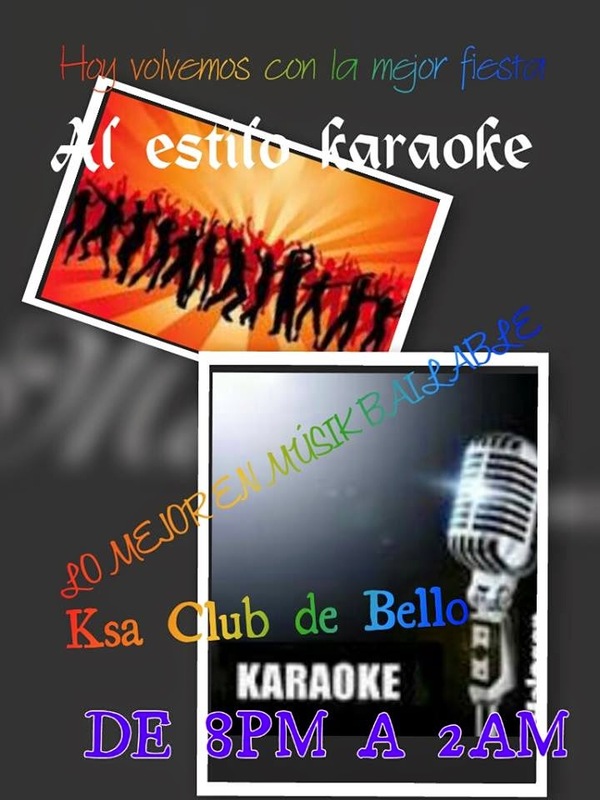 DO YOU KNOW ANY PLACES THAT DO KARAOKE? 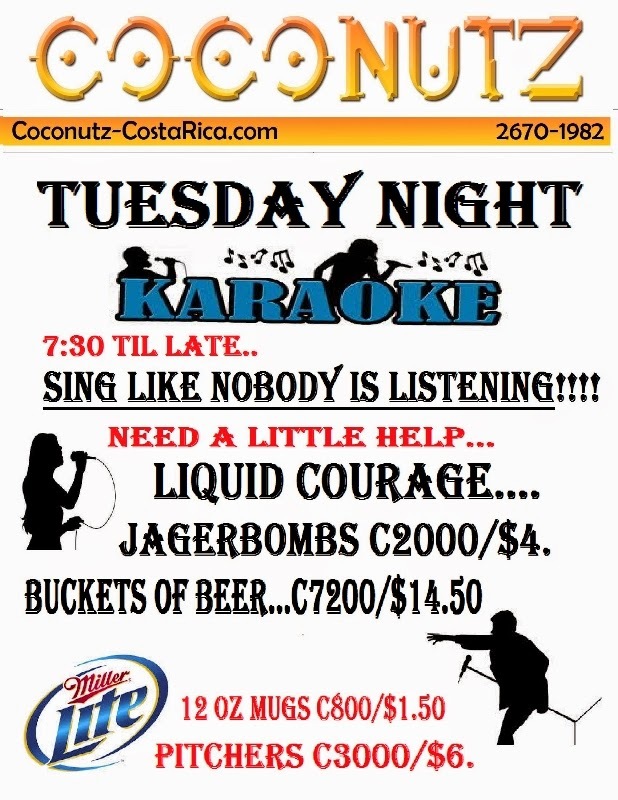 Do you know other clubs/places around CR to add or any of your karaoke fan fans know someone that might be able to help enhance this list. 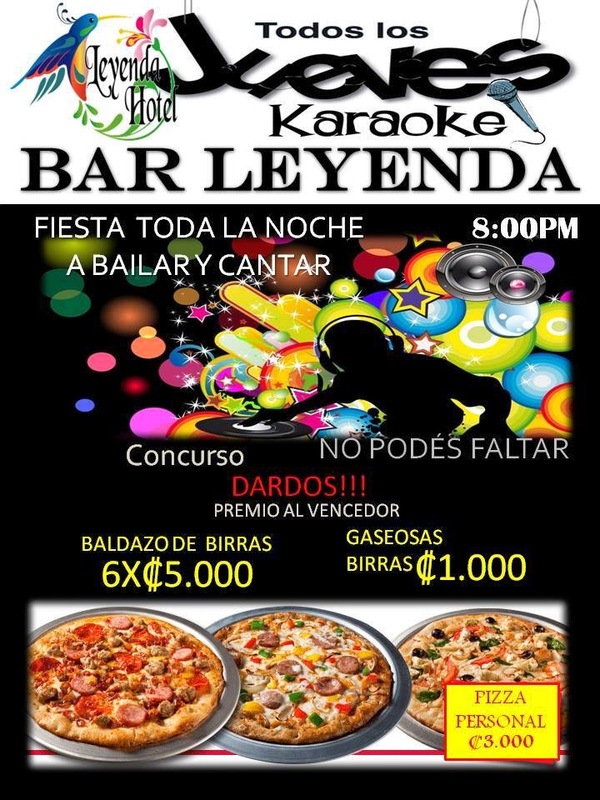 ¿Conoce alguna LUGARES QUE HACER KARAOKE? 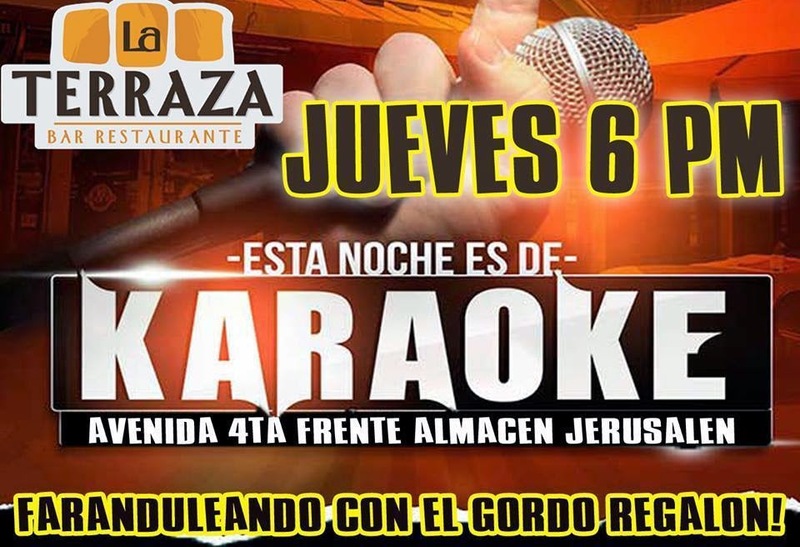 ¿Conoces otros clubes / lugares alrededor de CR para añadir o cualquiera de sus ventilador ventiladores karaoke conocen a alguien que podría ser capaz de ayudar a mejorar esta lista. Inevitablemente con la edad se presentan muchos retos a los que puedes sacar el mejor provecho y vivir con calidad !!! -Cómo podemos darle calidad a los años ? * Incluye almuerzo y refrigerio. Cuenta : ARROYO GUERRA LOGISTICA & MERCADEO, S.A.
Class will begin at 9am with a discussion on medicinal plants and healing the body from head to toe. 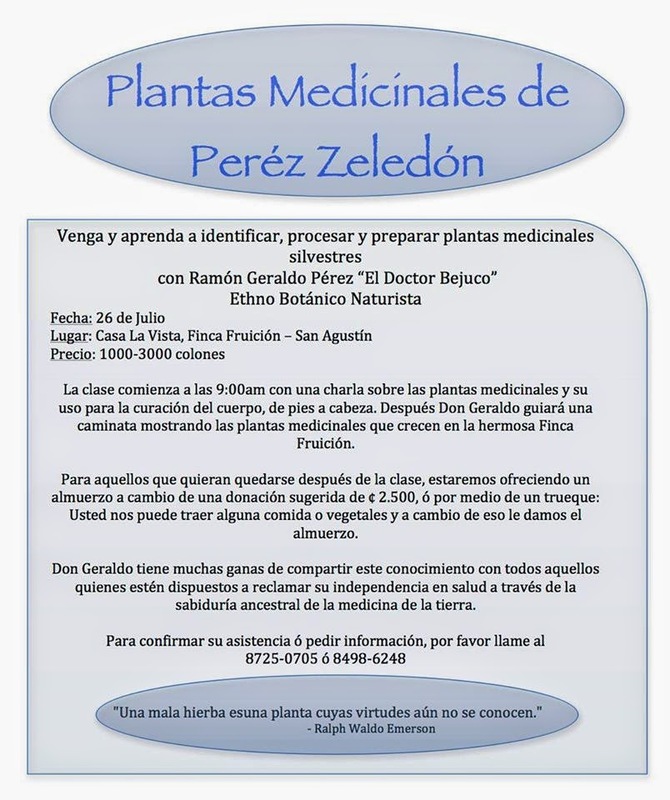 After, Don Geraldo will guide a medicinal plant walk around the beautiful Finca Fruición. *For those who would like to stay after class, we will be having lunch for a suggested donation of ¢2,500 or additional food. 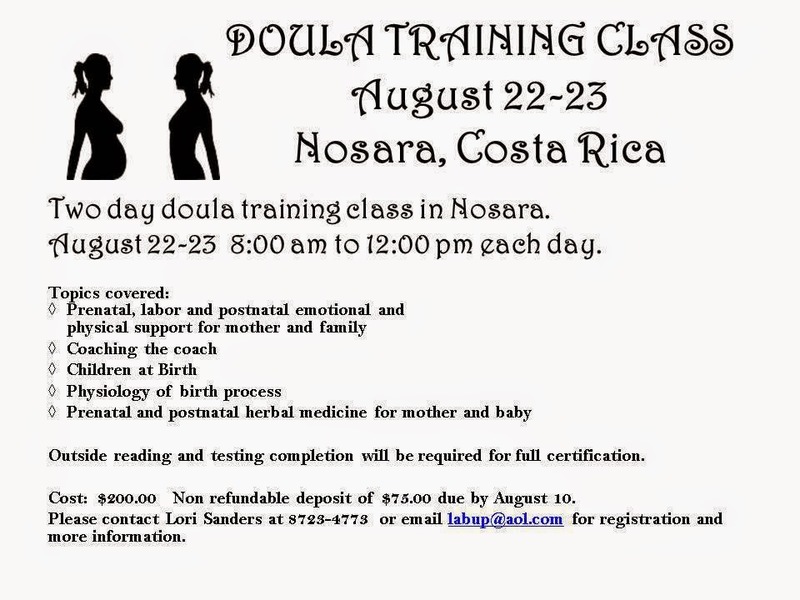 Don Geraldo would like to share this knowledge with all of those who are ready to claim their independence in health through the ancient wisdom of earth medicine. La clase comienza a las 9:00am con una charla sobre las plantas medicinales y su uso para la curación del cuerpo, de pies a cabeza. Después Don Geraldo guiará una caminata mostrando las plantas medicinales que crecen en la hermosa Finca Fruición. Usted nos puede traer alguna comida o vegetales y a cambio de eso le damos el almuerzo. Don Geraldo tiene muchas ganas de compartir este conocimiento con todos aquellos quienes estén dispuestos a reclamar su independencia en salud a través de la sabiduría ancestral de la medicina de la tierra. 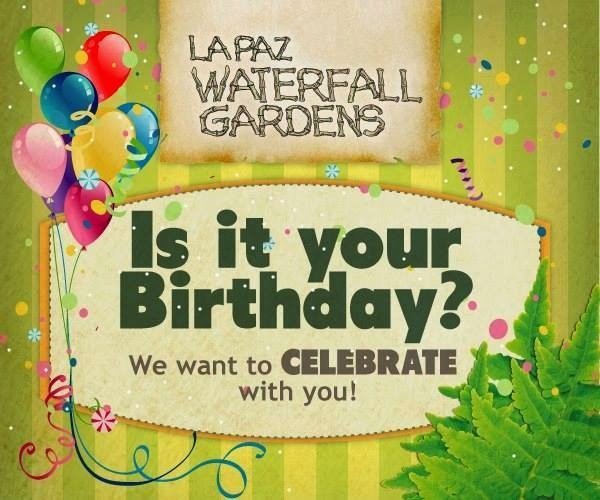 SUPER DISCOUNT at LA PAZ WATERFALL GARDENS when you CELEBRATE your BIRTHDAY there!!! ¡We want to celebrate with you in this year 2014! - Free pass for the birthday boy / girl. - Personal cake for the birthday boy / girl. 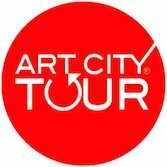 - 50% off (entrance ticket) for all the group (up to a limit of 25 people). - Valid only for Facebook fans: at least the birthday boy / girl must be our fan on this page. - The birthday boy / girl must present an ID card/passport with the birthday date. If it's a kid, must present a birth certificate or school ID. - You can apply this promo any day during your birthday week. 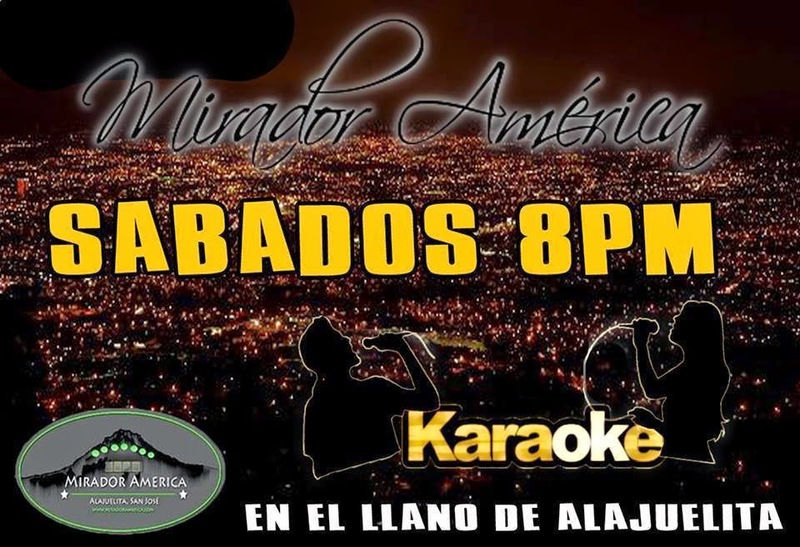 - You must make reservation at (506) 2482-2720, at least 24 hours before your visit. - Only one visit per group during the same week. - Does NOT include guided tour or lunch. - Does not apply with other promotions. - Valid from May 8th until December 15th 2014. ¡Felicidades!... en La Paz Waterfall Gardens queremos celebrarlo en GRANDE en este 2014. - Queque personal para el cumpleañero. 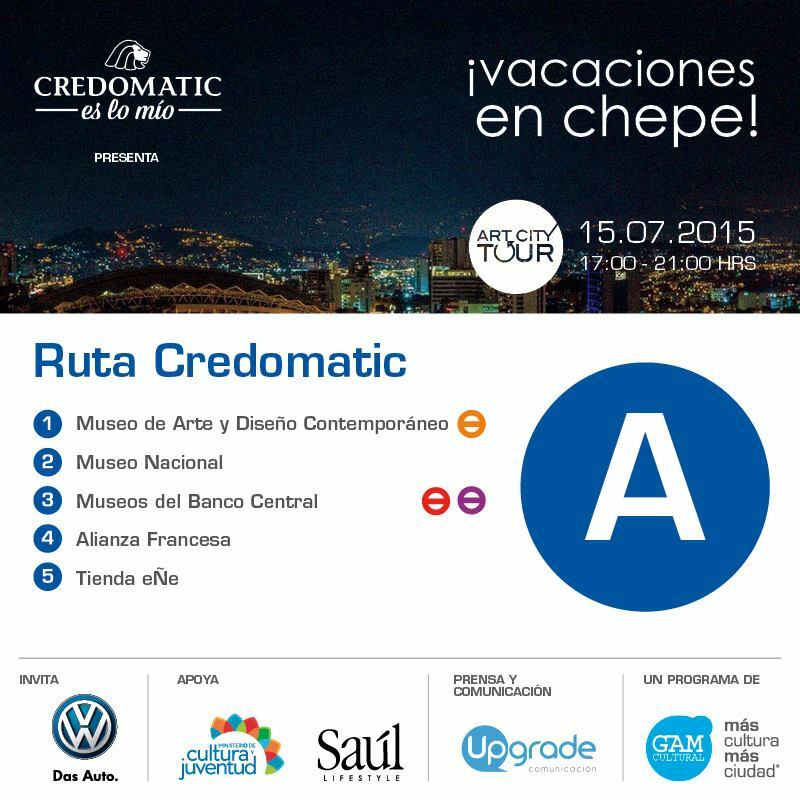 - 50% de descuento en la entrada al parque para todo el grupo (hasta un máximo de 25 personas). - Válido sólo para seguidores en Facebook: al menos el cumpleañero deberá ser seguidor de esta página. - El cumpleañero deberá presentar una identificación con la fecha de nacimiento. Si es un menor de edad deberá presentar certificado de nacimiento, carné escolar o cédula de menor. 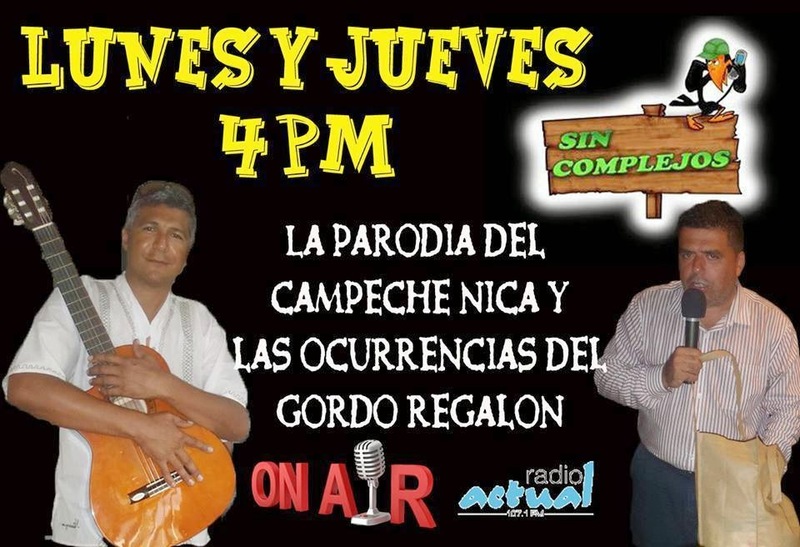 - Puede aplicar la promoción durante cualquier día de su semana de cumpleaños. 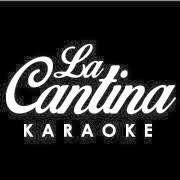 - Deberán hacer reservación al (506) 2482-2720, al menos 24 horas antes de su visita. - Solamente una visita por grupo durante la semana. 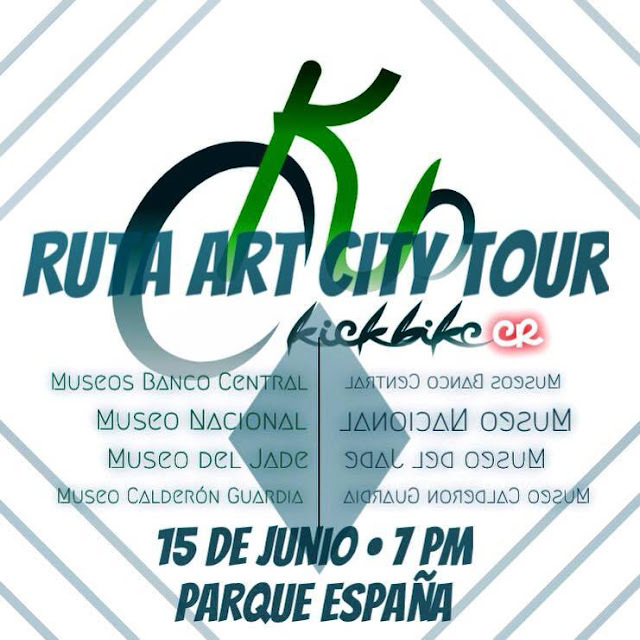 - No incluye tour guiado ni alimentación. - Promoción válida del 8 de mayo hasta el 15 de diciembre del 2014. "Vacaciones en Chepe" • "Holidays in Chepe"
San Jose, Barrio Amon and Barrio Escalante!! 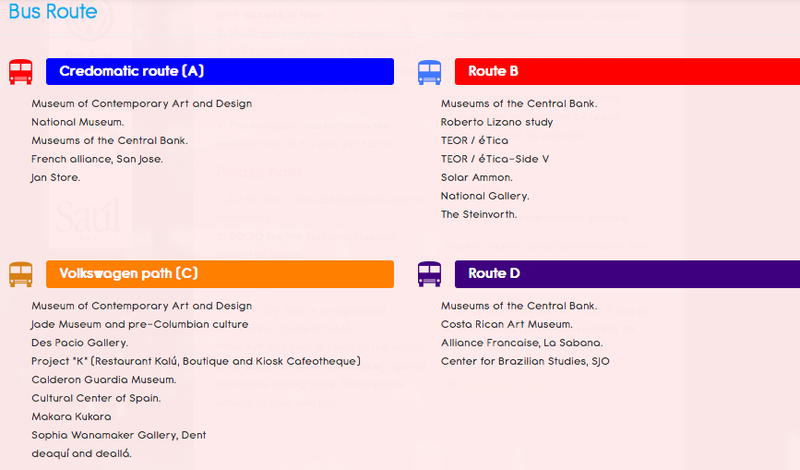 During the tours, visitors have free access to all participating cultural venues and transport units authorized for tonight. 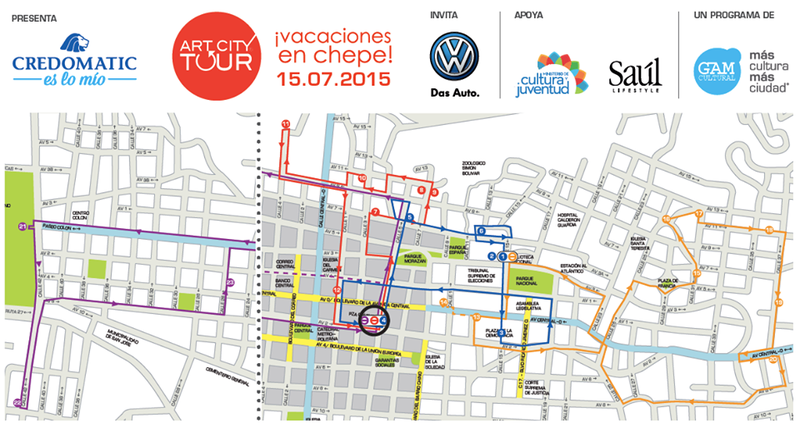 Buses run between 5:30pm and 8:50pm from these points. and ride together to each museum! RESERVATIONS are a MUST if you're doing the Bus Tour!! 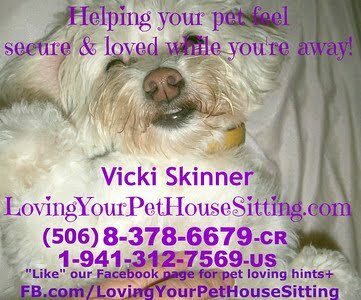 PLEASE "SHARE" this link with EVERYONE you know!!! It's a great place to find quality remembrances of Costa Rica to take home or to decorate your home or office in Costa Rica. They also offer commissioned pieces so you can create your own unique masterpiece to cherish forever. 2-667-0592 • 8-386-6872 • U.S. telephone 1-702-953-7073. 5 km West of the Liberia•Daniel Oduber International Airport - between the Payless Car Rental and the German Bakery. There is a sign on the road, but the actual gallery is set back behind a few trees so watch carefully. POSTIIVE MESSAGE - "SUCCESSFUL PEOPLE"
Now, what defines "SUCCESSFUL" is what's open for interpretation!!! For me, it's SOOO NOT about how much $$$ one has - or how many "things" one has accumulated (actually, to ME, it's QUITE the opposite these days). 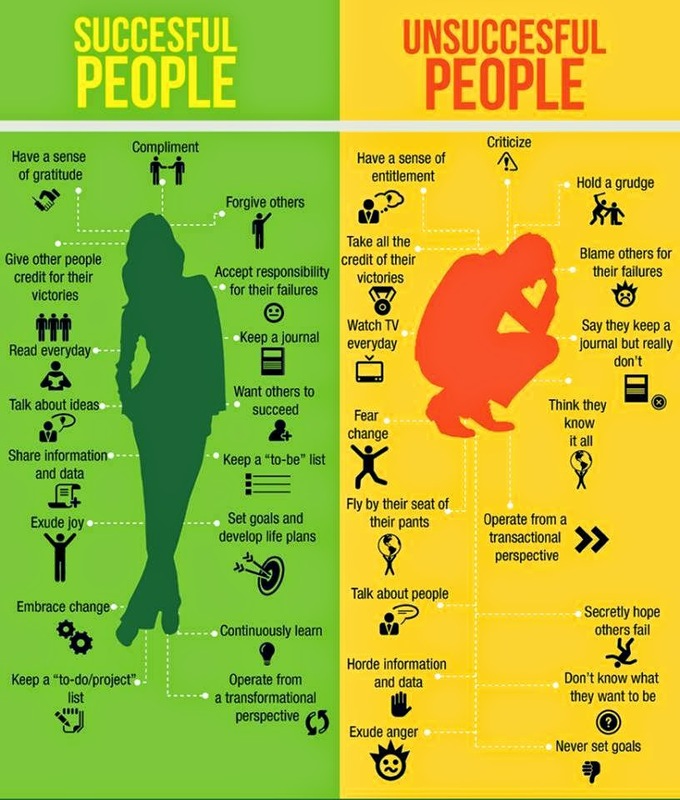 To ME, a "Successful Person" IS VERY MUCH those things listed in the green!!!!!!!! (though I get to work more on all the "writing down" points!! And I'm VERY MUCH a "Fly by the seat of my pants" kinda gal - but to ME - that's called "Living in the Moment" and being OPEN for "God Timing" - TRUSTING in the process and being OPEN to AMAZING things to happen that I hadn't planned or that I had tried to Control! Also, there are MANY AMAZING "Messages" on TV and even more examples on showing you about different types of people and how to/not to deal with them!!! Heck - EVERYWHERE in life we have "Messages" - be it a billboard, a bumper sticker, a 3 year old child, a street person - when YOU'RE OPEN to seeing the "Messages"!! [I don't get people that are avid readers giving off an attitude of superiority because they read - especially when they're into reading fiction, etc. How is reading a book on fantasy/fiction different than watching tv?? Flea Markets as we know them from the States are not something you find often. 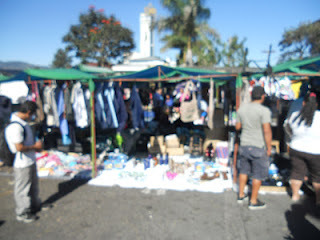 they also have Flea Market•Mercado de las Pulgas "stuff"!!! The regular Feria• is open week days starting EARLY in the a.m. like 4am or so as MANY restaurants shop here and when I've been there - they seem to clear out by around 11am-ish - but there is one that stays open till 10 PM!!!!!! They also have a bunch of Soda's there to eat from that are quite cheap!!! "You will find everything fine creams, perfumes, sunglasses, antiques, clothing, food in general, cleaning utensils, old stuff, general spare parts, etc, etc, etc. At the same time next takes place the weekend market in the selling fruits and vegetables. More info and photos on his website: "
(400 meters from Sabana Park - on the same side of the street and just East of Yammuni - OR - adjacent to the Municipality of San Jose - OR - just West of•before the Cemetery•Cementerio). La feria más grande al por mayor para ferretería, construcción, y automotriz. 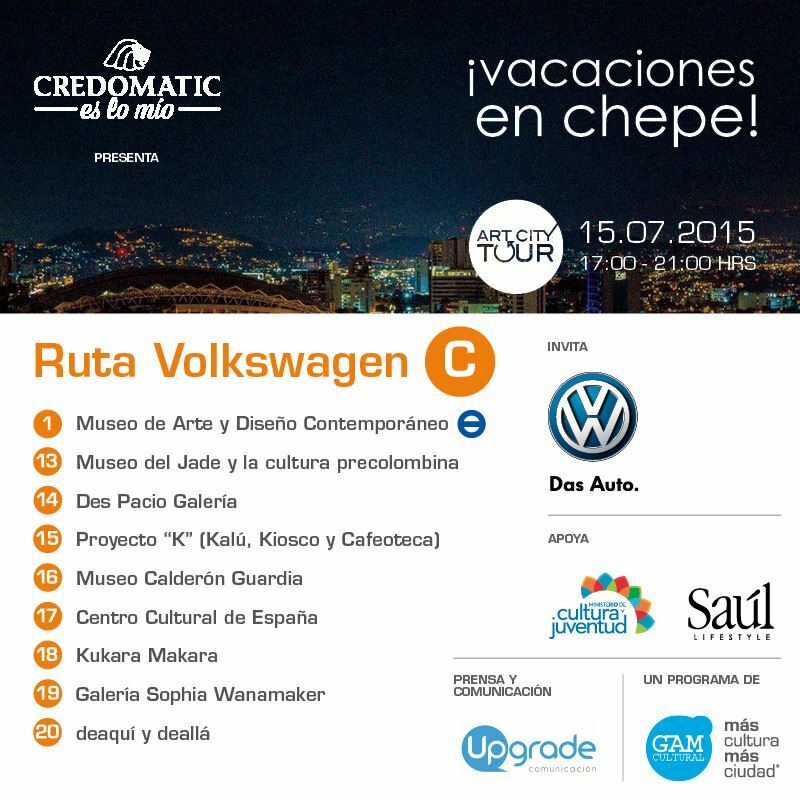 The largest fair for hardware wholesale, construction and automotive. San Antonio de Belén - Heredia. 800mtrs al este de la Estación del tren, a mano derecha se ve un letrero que dice Predregal siga 100 mtrs mas hacia el este y ahí estará a su derecha Eventos Pedregal (banderas blancas) y con letrero de Pedregal. San Antonio de Belen - Heredia. 800 meters East of the train station, on the right you see a sign that says Predregal follow 100 meters more to the East and there will be on your right Eventos Pedregal (white flags) and sign Pedregal. If you work in the industry of hardware and/or construction - sign up for your FREE ticket purchase. 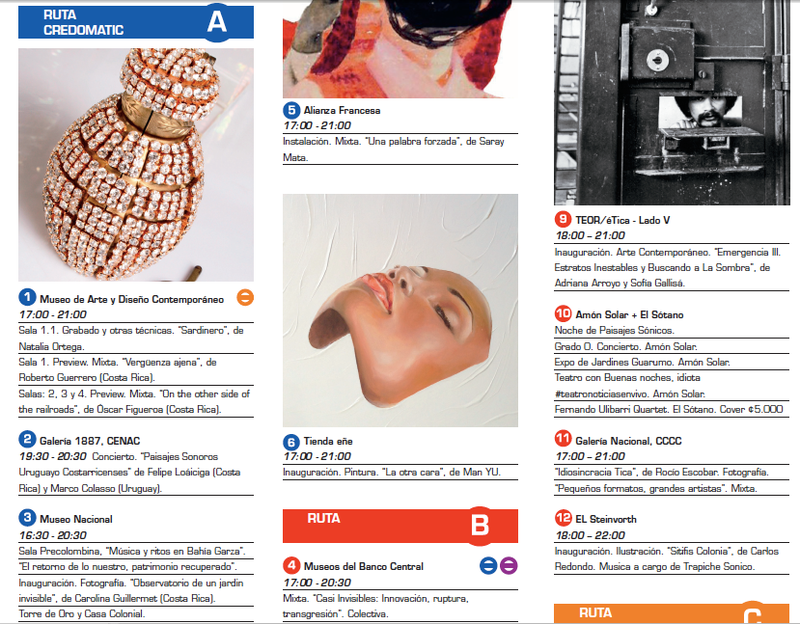 Entry fee at the fair without pre-registration/invite: 2,000-colones/day. Friday • Saturday • Sunday - July 18 • 19 • 20, 2014 - Time - ???? SEEKING WORK - English speaking LEGAL Couple can Caretake Property, Chef, Construction, Carpentry, Finishing Work & more - HIGHLY RECOMMENDED!!! Katya (someone I know that has VERY HIGH standards) asked me to share this on my blog. I do NOT know these people so this recommendation is coming form Katya - NOT ME!! "Recommend remarkable couple! 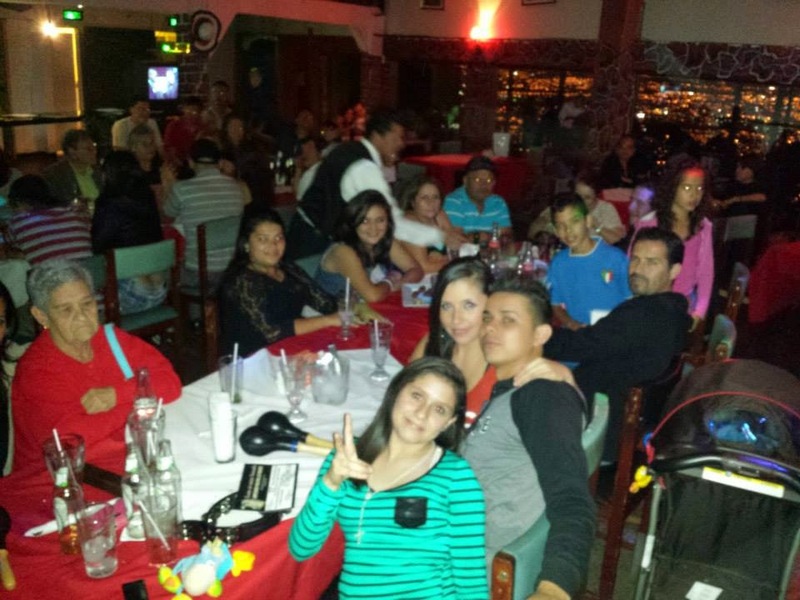 Marta is Costarrican, fluent in English, lived in Europe/USA, is an accomplished chef having experience in restaurant set up and can cater or cook for your parties. Humberto, her husband is Mexican, lived in USA 20 years, and is expert in construction and carpintry doing great finishing work. They can also caretake your property managing workers and getting things done in a quality way. "